Relocation seems to be one of the constant things in life. Moving from one place to another for whatever reason seems to be a rite of passage for most people. Whether it be moving from your home to your college or moving from your former apartment to a newer, more spacious house, transporting valuable items can be a major headache with all the attendant questions and decisions it entails. First and foremost, among the questions that need to be answered is where will you place your valuable stuff. Plastic bags would offer no protection whatsoever from pressure though they are highly flexible and can be compacted. Your valuables would definitely be damaged amidst the chaos that accompanies moving. And there is definitely no telling it might end up in the garbage bin if someone decides to take out the trash and mistakes your plastic bags as rubbish. That would certainly be a disaster. How to choose the proper storage box? So, you settle on placing your valuable items in storage and moving boxes for your peace of mind. Now, what do you need to know about storage box? Frankly speaking, you need to know a lot. First, there are several moving box sizes – ranging from 1.5 cubic foot cartons (small box) all the way to 6 cubic foot cartons (big box) which you can use to store your various mementos and valuables securely. A rule of thumb is that you never let boxes go over 50 lbs in weight because it might tend to break without additional support from packing tapes and the like. Of course, bigger boxes are meant to carry heavier loads but you also get the idea that once the movers have unloaded the storage boxes from the moving van, you’re the one who is going to do the heavy lifting, so keep contents of the boxes to manageable ones. 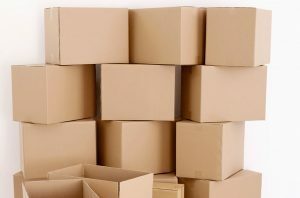 What is the difference between corrugated boxes and storage boxes? 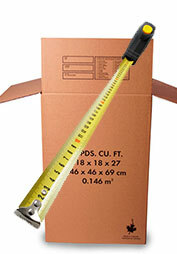 Moving boxes are often called corrugated boxes or storage boxes by people in the moving business. Simply put, the storage boxes are made from paper that incorporates some sort of fluting in the design. This creates the cushion that protects what is in the box from being destroyed or damaged. The inner and outer layers of the boxes are called liner boards and it is attached to the flutes using an adhesive. Meanwhile, the center of boxes is called the medium or the flutes which serve as the wavy cushioning layer inside the boxes. The more layers of fluting in the box means that the box is stronger, more cushioning and more protective. Single-wall VS double-wall corrugated, which should I use? 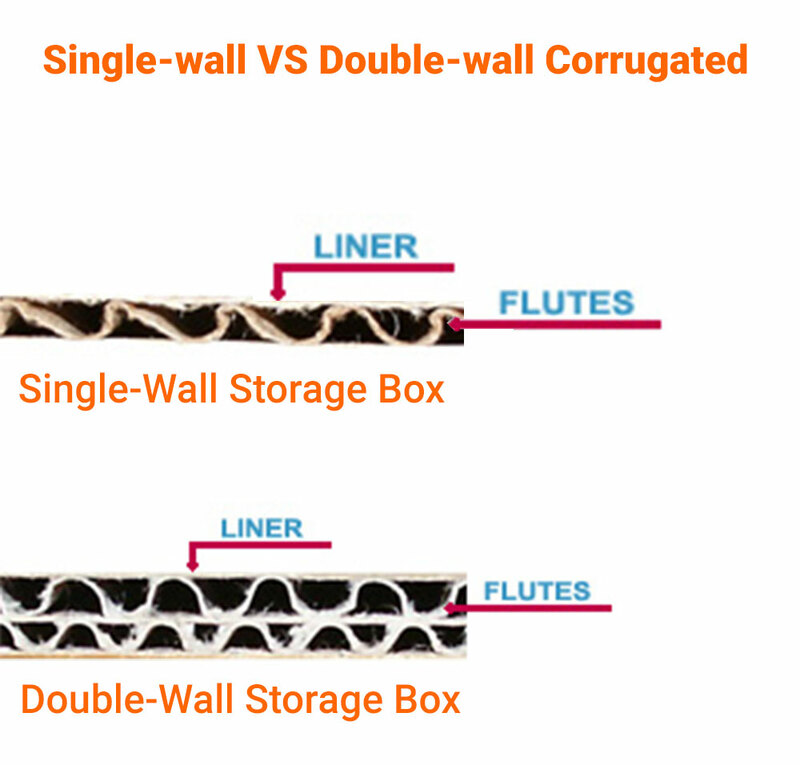 Corrugated boxes may be categorized as single-wall or double-wall corrugated and if you think the difference lies on semantics alone then you are dearly mistaken. Single wall corrugated boxes are made up of three layers only – two liner boards and one medium. They still provide enough sturdiness, rigidity, and shock absorption qualities that most online sellers use this type of packaging material as their preferred shipping material as it is a cheaper alternative to double walls. 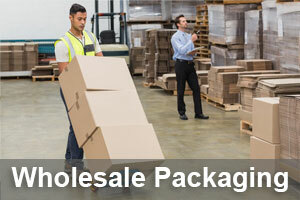 A little investment on purchasing double wall corrugated moving box is a must for people who are shipping or moving high-valued or sentimental items since they provide added strength and stability. Double wall corrugated moving boxes are made of five layers two liner boards, two mediums joined together by a middle liner board which creates added strength, stability and cushioning preventing damage and offering greater protection for your valuable items. The greater rigidity of the double wall corrugated box makes it easier for it to be stacked since it has a more pronounced box strength. Beside using double-wall corrugated boxes, what else should I consider? Needless to say, it is important to note that double wall corrugated boxes offer the better alternative to single wall corrugated boxes because of the observable difference in box strength. Cushioning is also better in double wall boxes than in single wall boxes because double walls can absorb more shock during rough handling and transport. It is also important that when you are moving, you need to place the heavier storage boxes underneath as they provide more stability. You may also prevent breaking and damage by adding storage peanuts because they provide additional cushioning and protection as void-fillers for your valuable items. Relocating is not an easy task to do as you can see from the variety of questions you need an answer even before you can move the things out the door. Still, when moving is a necessary activity, you now know the difference between what a single wall corrugated box can offer as compared to that of a double wall corrugated box.